Would you believe me if I told you that a kitchen renovation could lead you to live a healthier lifestyle? According to a new study conducted by Houzz, homeowners report to leading a healthier lifestyle post kitchen renovation. Now you may be wondering, “how so?” With a new kitchen and new appliances, homeowners are putting down the takeout menus, and putting their cooking skills up to the test! The study indicates that after their kitchen renovation, homeowners report to cooking more meals at home rather than ordering out; in fact, 76% are cooking 5+ meals a week in their newly renovated kitchen! Home cooked meals, tend to necessitate fresher ingredients, which can lead to fewer preservatives, chemicals, & fats, and thus a healthier you! 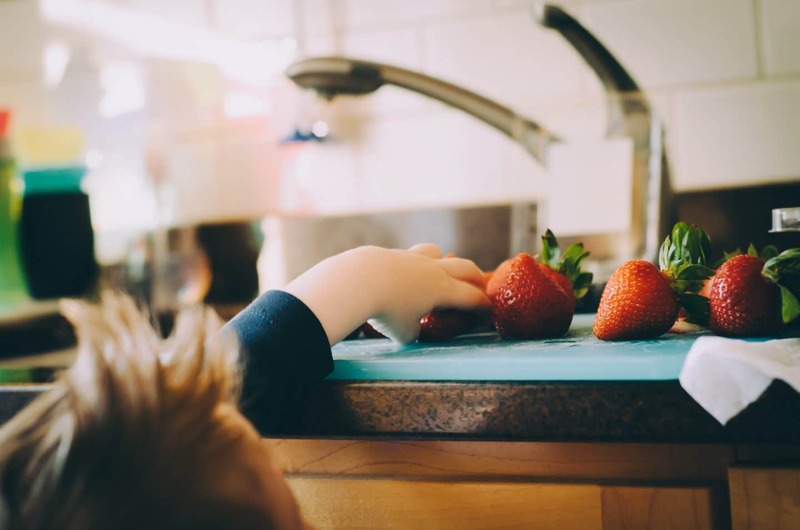 Following their kitchen renovation, homeowners also claim to be consuming more fruits and vegetables as well. Houzz’s study also states that because of a new kitchen, there’s an increase in family time, entertaining, baking and more sit-down meals, all of which are great benefits to having a newly designed kitchen! Plus, increased family time is always good in living a happier & healthier lifestyle! The study also goes on to report that across varying ages, spend for kitchen renovations has increased, assumedly because of the return on investment & increased value of the home; plus, many favor investing on quality products & materials. 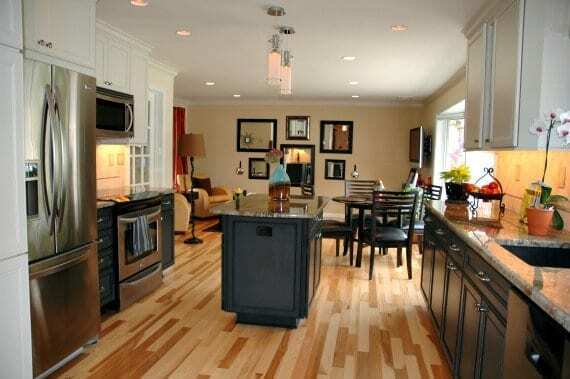 Many homeowners also stated that the two main reasons they decided to do a kitchen renovation simply put, is because they either could not stand their old one or wanted to do it all along and finally had the means to do so. More homeowners are hiring professionals for their kitchen renovation. And with that in mind & with the use of technology, DBS Remodel can provide you with kitchen designs & ideas that’ll work for your budget, home, & lifestyle. 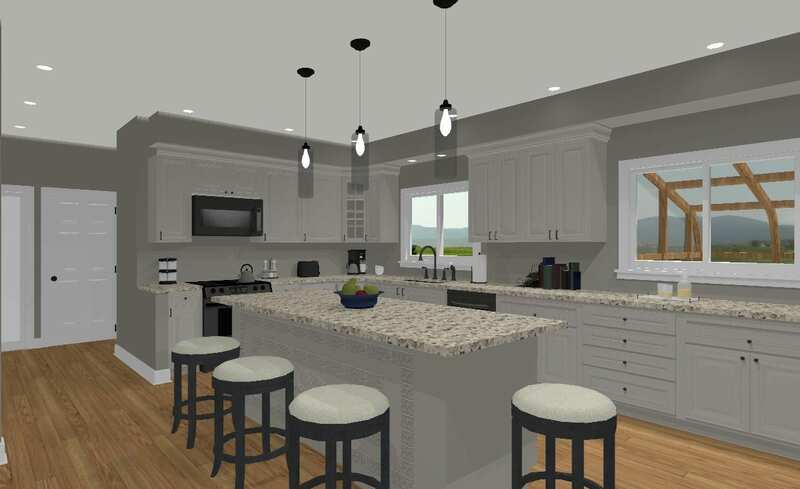 The biggest hesitation for some homeowners is not being able to see the end result, however, DBS is able to combat the uncertainties by producing a rendering of what exactly your kitchen renovation can look like. And while we can’t promise that every home cooked meal in your new kitchen will be a hit, we can assure you that a renovated kitchen will lead you to a happier you & healthier home.